When you’ve got a mare that can’t give her foal the needed nutrition, you need a milk replacer that can. LANDOLAKES® Mare’s Match® FoalMilkReplacer. 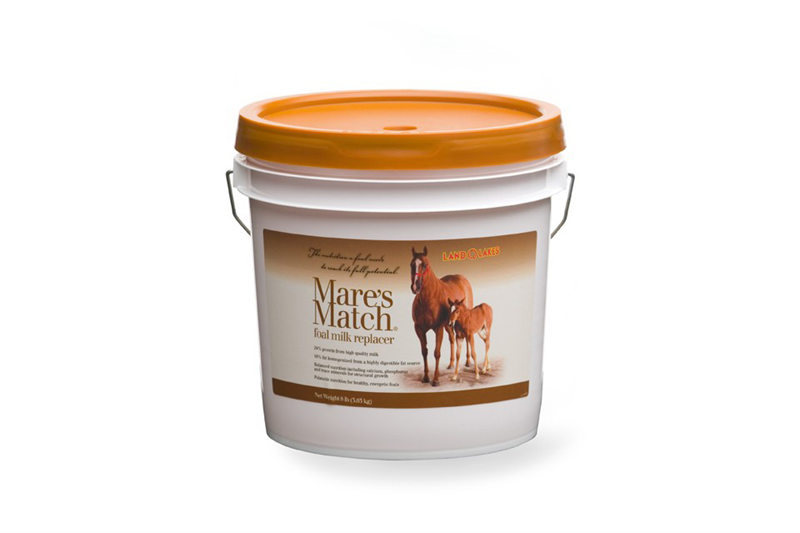 Mare’s Match is made with high quality milk protein and fatlevels equal to Mother’s own, providing the nutrition your foals need to reach their maximum genetic potential.